This project consisted in the renovation of a hydroelectric power plant located on the site of the existing ‘Zettinger’ watermill, run by a farm household in the Diekirch district. 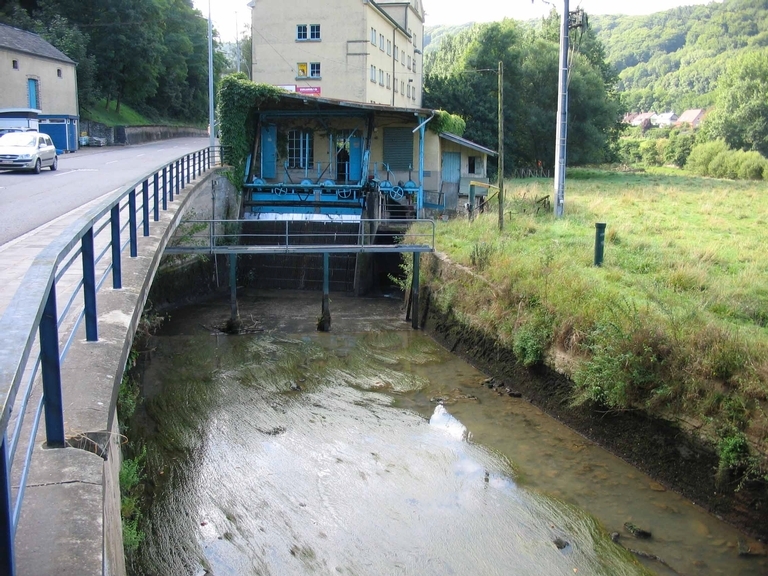 For many generations, the Bourg Family had been running the hydroelectric power plant located on the banks of the Sûre River in Moestroff, in addition to their farm in Buschrodt. Given its dilapidated state, the Bourg family decided to renovate the infrastructure. Since the early stages of its implementation, the project has been supervised by the regional office of the Administration of Technical Services for Agriculture and the Energy Agency. The main objective of the project was to diversify the farm activities and increase the farm’s income through the production and sale of electricity. 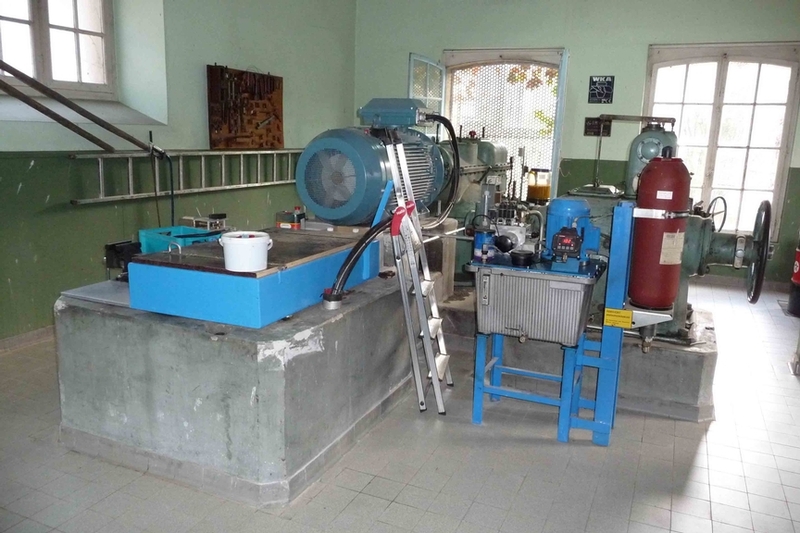 The main activities undertaken to achieve the project’s objective consisted in the renewal of the technical equipment of the hydroelectric power plant, after having conducted an evaluation to assess the type of intervention needed. A new grid to retain debris has been installed, including an automatic cleaning device. The canal has been enlarged to bring water and its embankments strengthened. A new power generator was also installed. The renovation of the hydroelectric plan contributed to the generation of additional income and to the increase of annual energy yield from 10 to 20%. The project also permitted the revaluation of the old watermill where the plant was located. The shortfall in the price of energy (from 8.34 in 2008 to 3.09 cents/kWh in 2009) had an impact on the initial expectations in terms of generation of additional income. Therefore, it is advisable to have a solid business plan and to evaluate all possible scenarios before proceeding with an investment of this kind. The project location is in Moestroff, in the commune of Bettendorf, Diekirch district (North-East of the Grand-Duchy of Luxembourg).